President Donald Trump’s star on the Hollywood Walk of Fame has been attacked, vandalized and smashed multiple times since Trump became president and is a habitual site of protest. The City Council listed several reasons for such a removal. They include a recording of Mr. Trump during an “Access Hollywood” interview in 2005 that captured him boasting about sexually assaulting women and how he could get away with “anything” with them because of his celebrity. They also include actions taken as president, including the now-reversed decision of separating children and parents under a “zero-tolerance” policy on border enforcement and the withdrawal of the United States from the Paris climate accord. If the standard is that a Hollywood star can be removed due to moral reservations, there will be a long line looking to rip various stars off the walk. 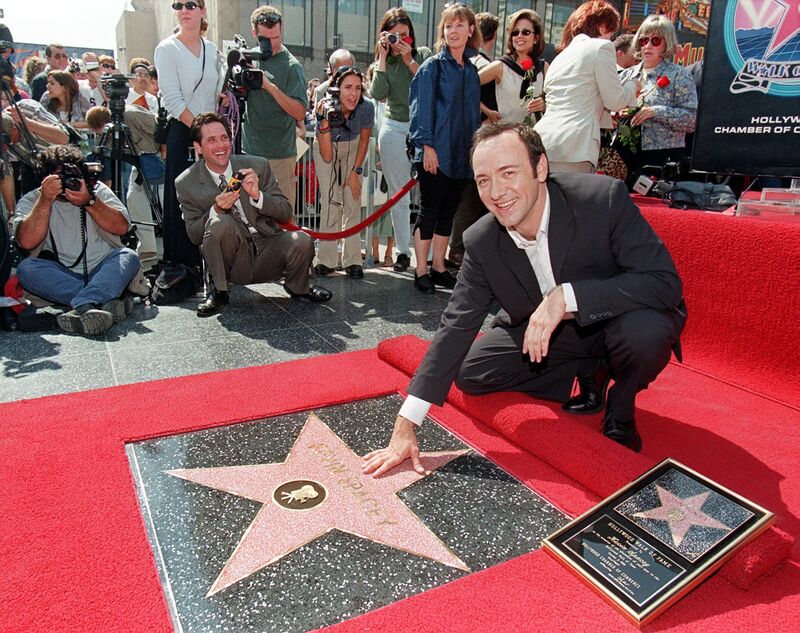 Disgraced actor Kevin Spacey has a star on the walk. Spacey is accused of sexually assaulting a 14 year-old actor. Spacey apologized after the allegations became public and lost lucrative acting gigs in the fallout. 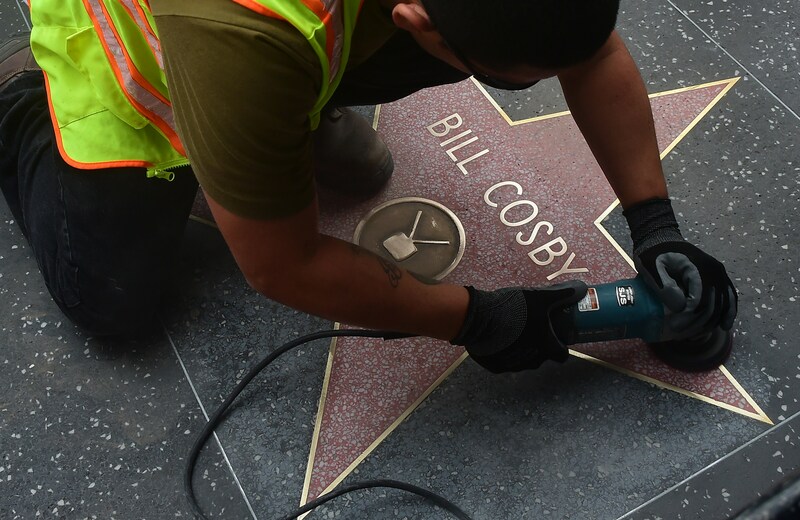 Bill Cosby has a star on the walk. Cosby was found guilty of on three counts of aggravated indecent assault in a lawsuit brought by 60 women. Michael Jackson has a star on the Hollywood walk of Fame in spite of years of lawsuits by multiple men who accused the pop star of sexual assault and molestation when they were children.